Freshly painted unfurnished 1 bedroom apartment with built in robe, parquetry flooring, original neat & tidy, kitchen (new electric stove) & bathroom, balcony. Very well maintained security building with lift access, common areas recently refurbished. Cafe, Lord Dudley Hotel and transport at door. 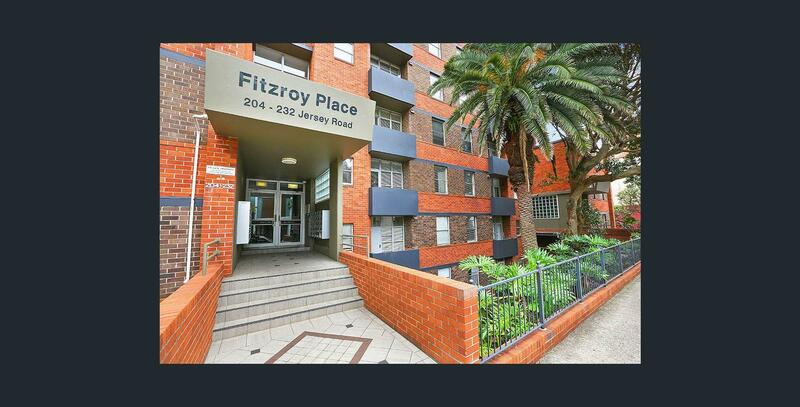 Dear Emma, I am interested in 12/204 Jersey Rd, Woollahra, NSW 2025, Listing Number 2852416 which I found on http://www.gordonrobinson.com.au.